Seems our best selling boots are a waxed or distressed brown with a casual feel, like this "Amanda" boot. 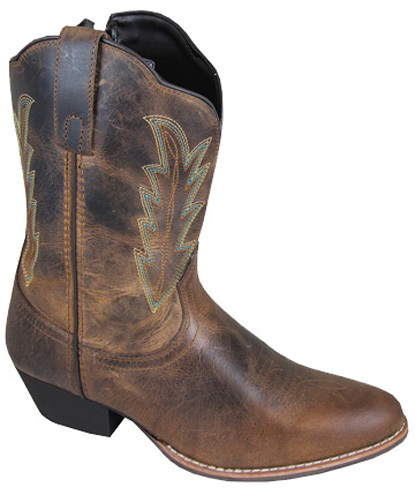 This boot just looks good with jeans, shorts, & skirts. And it is value priced for you. LEATHER: LEATHER UPPER/ SIDE ZIPPER with Manmade Lining.